This spicy poha can be eaten anytime. Usually served in the evening. Dry grind Poha to almost fine powder. Remove & keep aside. Grind Coconut, Green chillies, Curry leaves, Cilantro, Salt & Hing together without adding any water. 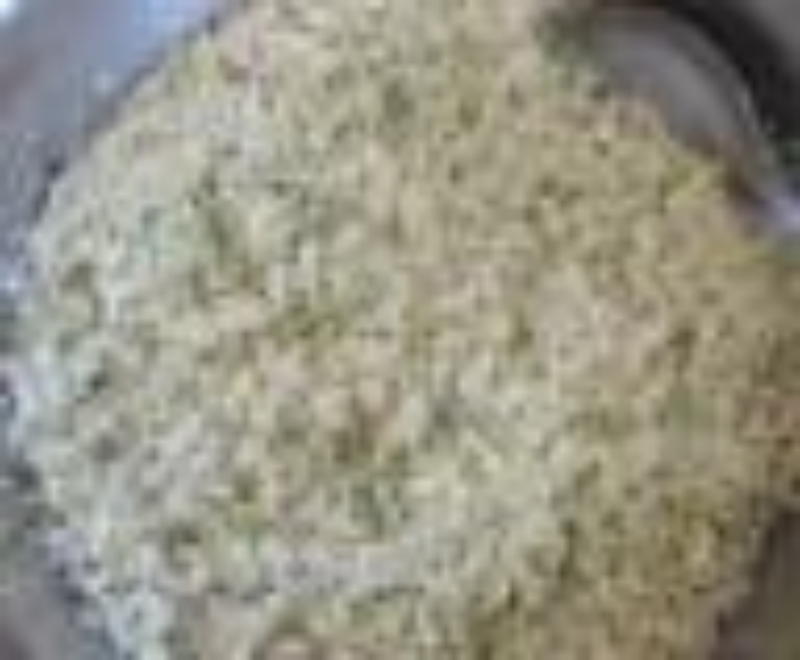 In a mixing bowl, add powdered Poha, Coconut mixture & Oil. Mix well. Serve with evening Coffee or Tea. Note : Adjust Chillies & Oil according to your taste.